We proudly serve Delaware & Eastern Shore Maryland. Call or email us for a free estimate for your home or business. Solve Your Pest Problems Today! Establish a prescription protective barrier. Identify intrusion sites and treat accordingly. Treat wall voids for hidden infestation sites if needed. Exterminate pests from exterior cracks and crevices. Establish inside barriers at entry points and migration paths. 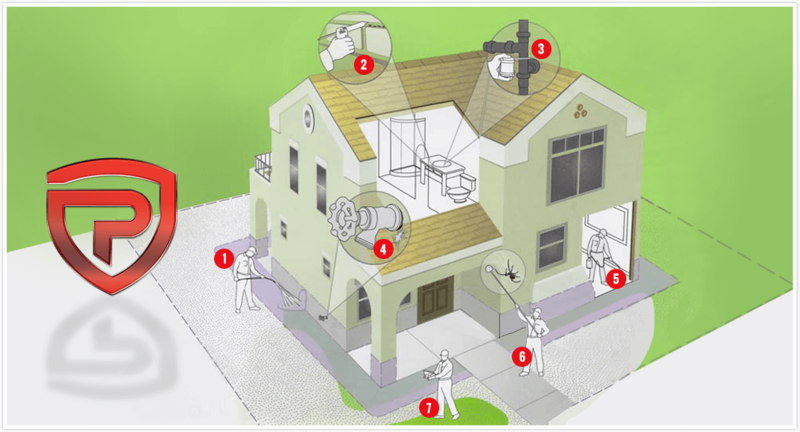 A close assessment of your property to identify necessary modifications or exclusions needed to lessen pest incidents. There are pests for each season. In fact, in colder months your home becomes more vulnerable as cooling temperatures push certain pests inside. 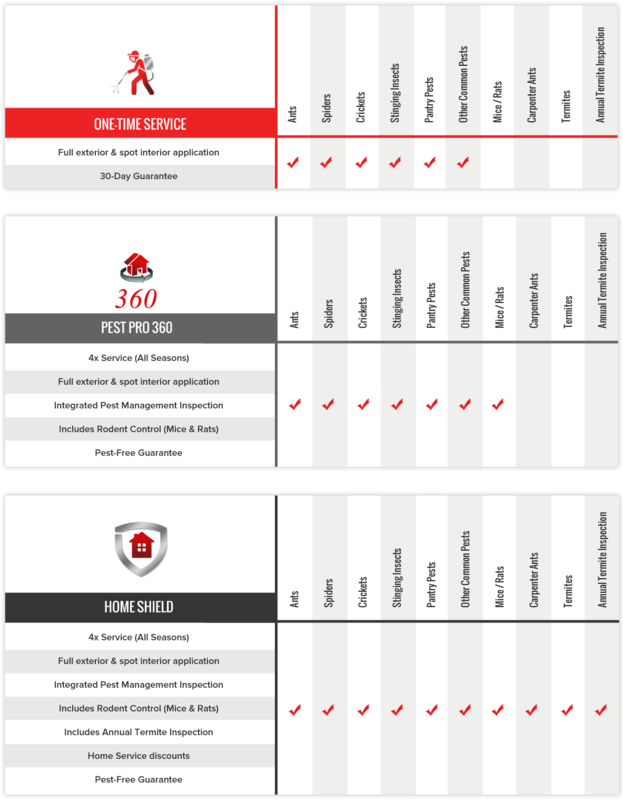 Our control strategies and prescription treatments change with the seasons to ensure your home is adequately protected all year. Warm weather brings many overwintering pests from their harborage. Pests begin foraging for food and establishing nesting sites. Our prescription perimeter application will ensure a protective barrier is in place to address unwanted guests. 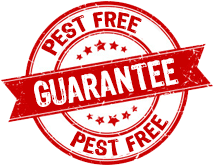 Additionally, our Integrated Pest Management Inspection will detail any modifications or exclusions that are needed around the home. Hot weather is perfect for roaches, spiders, wasps, ants and a host of other pests. Pests thrive around your home during summer months and often become bothersome in a relatively short period of time. Our perimeter service will evict those pests that have become comfortable around your home and prevent others from becoming established. Temperatures begin to cool and pests begin looking for places to spend the winter. Your home is often very desirable. It provides the same necessities we require, food, water & shelter. Your PEST PRO technician will closely inspect for entry points and ensure a prescription protective barrier is in place. Mice, spiders, silverfish & cockroaches are just a few pests that seek the warmth of your home on cold days. But, mice are our main concern and they should be yours too. Mice not only contaminate food products but chew through drywall and wires creating hidden dangers. Your PEST PRO technician will determine the prescription service needed during this season and conduct a close inspection for rodent intrusion. If you see more than an occasional pest that is covered in your program, we come back. No extra charge.